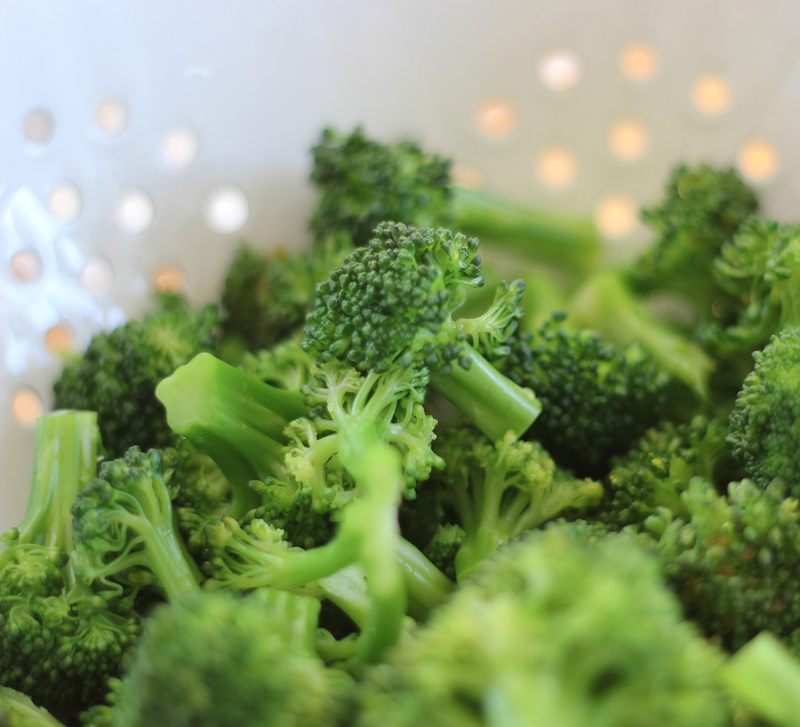 Make sure you cook the broccoli in boiling water for no longer than a minute or so. Parboiling or flash boiling is a great way to take a little of the raw bite out of fresh produce while maintaining the vibrant green color and crunchy texture. You know you’ve cooked your vegetables for the right amount of time if they crunch slightly but don’t require too much work to chew. We always recommend running your vegetables very briefly under cold water once you take them out of the boiling water in order to stop the cooking process. 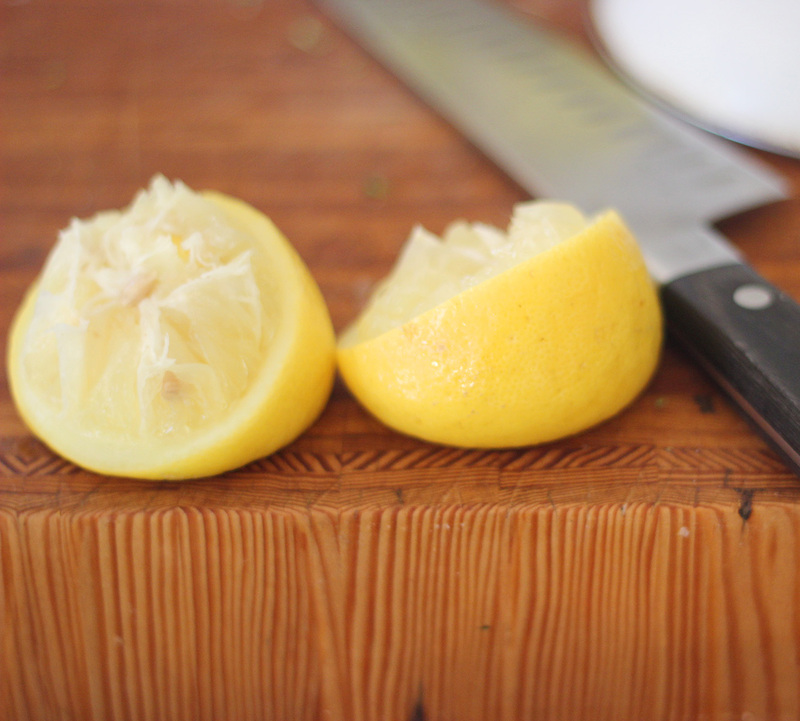 Feta and lemon zest are our go-to ingredients for adding just a little extra flavor profile – one brings saltiness the other brightness. When in doubt, add some in and see how they improve a dish. Heidi’s original recipe calls for using creme fraiche instead of yogurt; for more bite feel free to substitute the yogurt with creme fraiche, greek yogurt or even sour cream. Always set aside a few handfuls of ingredients in salads so you can sprinkle a handful on top for better presentation. A fresh, easy to throw together salad packed with vegetables that travels well. This is the perfect dish to bring to a picnic or potluck. And our kids love it just as much as we do. Make sure you make good use of any leftover broccoli pesto. This salad is a good base to which you can add any fresh vegetables in season and/or vary based on what you have in your pantry. We find the salad filling enough with just veggies, but we could also see throwing in a few handfuls of whatever protein you having laying around including chicken or shrimp for a more substantial salad. Bring a large sauce pot of water to boil. Add a pinch of salt and add the broccoli to cook. Stir so that all broccoli is submerged. Cook for one minute. Quickly drain and run under cool water to stop the cooking. Drain and set aside. Bring a large pot of water to boil, add a pinch of salt and a glug of olive oil to the water. Cook orzo for 8 – 9 minutes until al dente. Before pouring out the orzo in a sieve to drain the water, use a liquid measuring cup to take out roughly one cup of water. You can use this starchy pasta water to add to the pasta salad if your pesto is a little on the dry side. 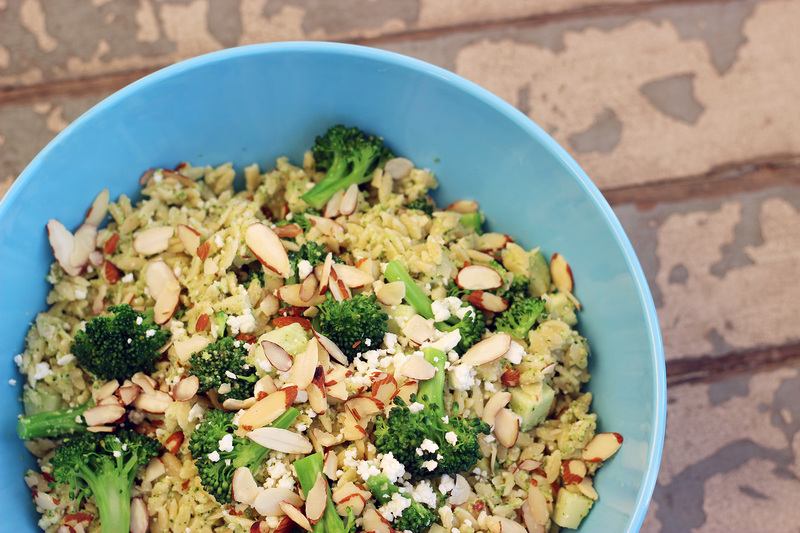 While the orzo is cooking, turn back to the cooked broccoli in order to make the pesto. To make the pesto, combine 1 1/2 cups of cooked broccoli, the garlic, the 1/2 cup of nuts, the parmesan, the salt, and lemon juice in a food processor. You can also use an immersion blender. Drizzle in the olive oil and yogurt and pulse until smooth. Once the orzo has finished cooking, drain, reserving a cup of water that the pasta was cooked in. Then toss the orzo with about two thirds of the pesto and the lemon zest. Thin with a bit of the warm pasta water if you need to in order to ensure the consistency of your choice. You want the pesto to cling to the orzo but not be too thick. Fold in the remaining 1 1/2 cup of broccoli, cucumber, half the almonds. and feta cheese. Taste for salt/lemon and add more if needed. Then as a final step gently fold in the avocado. Turn into a bowl and top with a small handful of feta and the remaining almonds.